Fixing your All Years Holden Insignia rusted body paint? Find Best Repair Methods For Fixing Scratched & Chipped Insignia Paint? Find below original factory O.E.M Holden Insignia current auto paint color codes samples that indicate car make, manufacturer, exact match paint, code, paint name, type of paint (effect refers to metallic / Tricoat & solid refers to non metallic paint), Build Years & application code (The particular area painted on the vehicle). Get Help With This Holden Paint Code Chart. Also Search Other Makes. 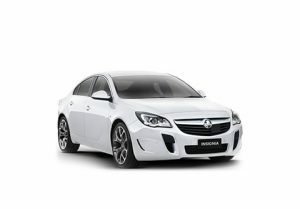 See Also Latest Holden All Models Colors, codes, color samples, products & directions. Also Search Every Holden Car Color Ever Made. Also See Holden All Models. Easily Fix Your Insignia Scuffed Paint? Detail, maintain and repair your Holden Insignia all years & models car paint color with the following specialist auto touch up’s application tools supplied enabling your easy accurate precision needed repairs: pen, bottle, can, aerosol, videos, guides, tips & tricks, all free precise information, spray painting & kits which may also be purchased in the application of the following types of body repairs and maintenance: paint scratching, stone chips, dents, scrapes, rust treatment & removal, car cleaning & detailing. 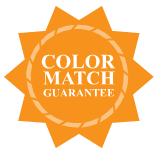 Using original perfect match car paint on your Insignia? Excellent Insignia Results Using Standox Global Car Paint Refinishing System?